St Kilda has acquired Murray Bushrangers midfielder-defender Ben Paton with their fourth and final pick at No. 46 in Friday night's NAB AFL Draft in Sydney. 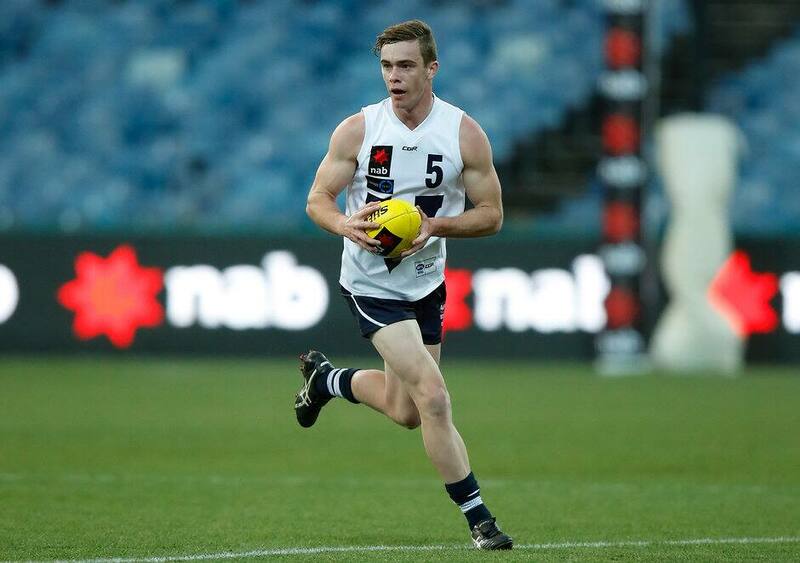 After being overlooked in last year's drafts, Paton returned to the Bushrangers this season as a 19-year-old overage player and thrived in a new role in defence. Although it wasn't the first time he had played senior football.